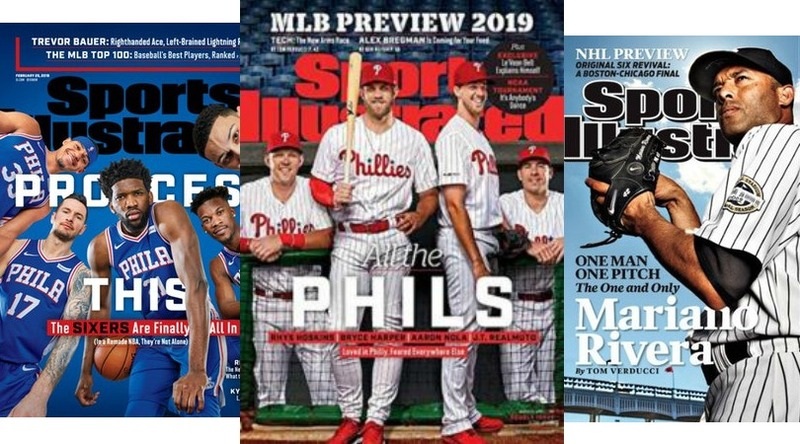 You are here: Home / Free Samples | Freebies | Free Stuff / FREE Subscription to Sports Illustrated! Compare to $122 cover price on Amazon.com! Choose the rewards you want (example: Shape is $20, so you can use your $20 credit from today to get it FREE! Rolling Stone and Martha Stewart Living are $30, use today’s reward + previous reward to get it FREE!) You’re done when you reach the page with “thank you” at the top. Sports Illustrated brings you spectacular action photography and in-depth coverage.